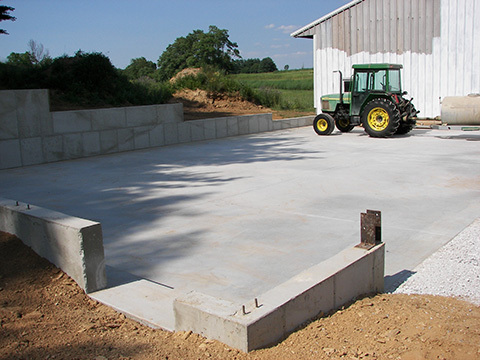 We have all the necessary equipment to excavate foundations per your plans, install all required reinforcing, and place concrete foundations for your home. We have also offered light excavation services for many years, and utilize backhoes, Bobcats, and dump trucks to handle a variety of excavation projects. We also have trained CDL drivers, providing additional versatility in offering dump trucks for haul-away needs.